Domaine des Perdrix is located in France, in the heart of Burgundy in the prestigious Côte de Nuits in Nuits-Saint-Georges. This prime location contains all the quintessential qualities to produce impeccable wines. The Devillard family obtained the property in 1996, while the estate was still unknown. Today the quality of the estate's terroir and the rigorous approach to the cultivation and vinification have earned Domaine des Perdrix a prestigious reputation among the Grand Vins of Burgundy. Once the Devillard family took over the management of the Domaine des Perdix in 1996, they were able to turn around the vineyard with their exacting style of management style and vinification techniques. Althought he vineyards were in perfect conditions, high investments were needed to turn the winery into its present form. 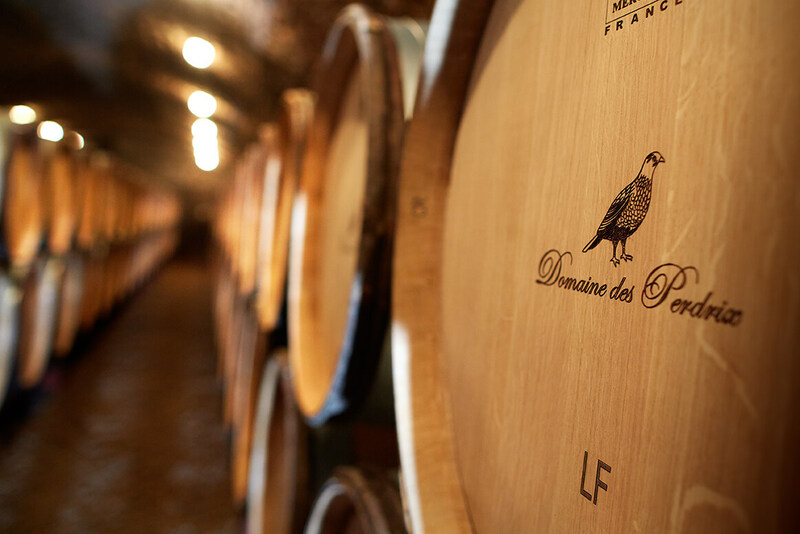 As a result, the domaine has become of the best producers of the « Grands Vins de Bourgogne». Robert Parker believes that these types of acquisitions just goes to show you that there are still undiscovered terroirs among the Grands Terroirs de Bourgogne. The size of Domaine des Perdrix consistes of 15 hectares that include both Pinot Noir and Chardonnay varieties with an average age of 35 years. It has vineyards in Vosne-Romanée and plots in Nuit-Saint-Georges with Pinot Noir. There are also the Nuit-Saint-Georges Premier Cru « Aux perdrix » vineyards, which are owned as a quasi-monopoly with the Domaine owning 99% of the vineyard. Last, the Echézeaux Grand Cru plots are right next to Vosne-Romanée, and consists of 1.14 hectares. This is quite rare in Burgundy since the region has only 33 Grand Crus ! The terroir mostly consists of limestone mixed in with clay-like marl. The grapes are hand-harvested and then sorted to get rid of the unripe or damaged grapes. They then head into the vats where they go through a three-step process : pre-fermenting maceration, maceration and post-fermenting maceration. The wines are then aged for about 18 months in mostly oak barrels. Finally, the wines are immediately bottled afertwards to ensure they keep their floral and fruity aromas. 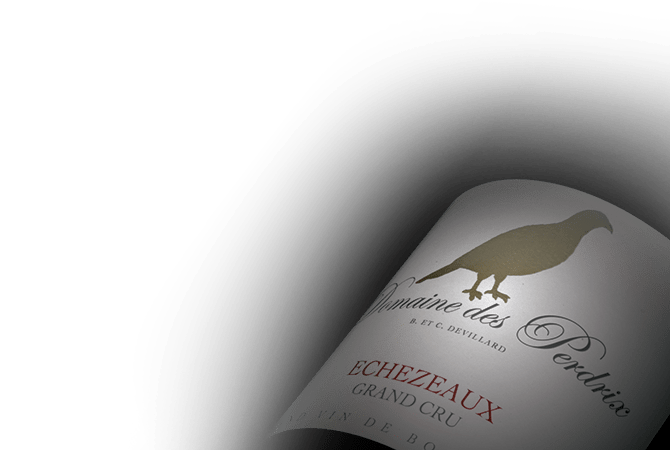 Le Domaine des Perdrix has proven to be one of the best with its many awards from blind tastings : best Pinot Noir in the world, best Echézeaux, best Nuits-Saint-Georges, and among many others.